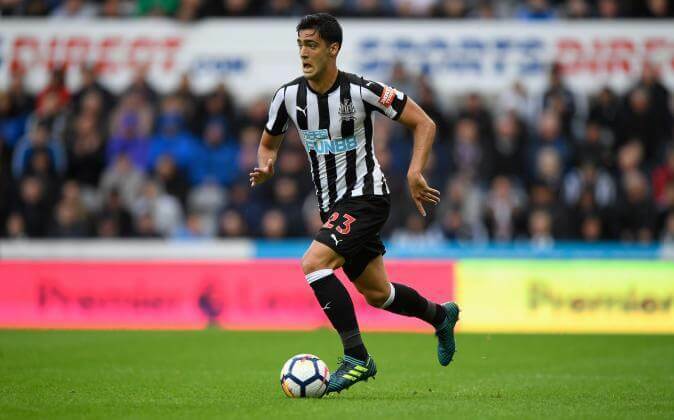 Mikel Merino is set to stay at Newcastle next season, and if there are bids from some Spanish clubs interested in bringing him home, we expect they will be turned down by Spanish manager Rafa Benitez. Merino is one of the top youngsters at the club at the moment and was a bargain buy at just £7M when he was signed late last summer from Borussia Dortmund. He managed to play 25 games last season for Newcastle, and that’s not too bad at all for a 21-year-old still learning his trade. If Merino is to become a star on Tyneside he will need to improve, but his potential seems enormous, and he will be well coached by his compatriot Rafa Benitez. He’s still young, and there is plenty of time for the youngster to come through big time at Newcastle. To be quite frank, I don’t think he knows what he wants to do. Different interviews he says different things. Even this one he’s, talking about what will be will be, not that he’s committed to Newcastle. Will be interesting if an offer does come in for him. He is exceptional for his age. 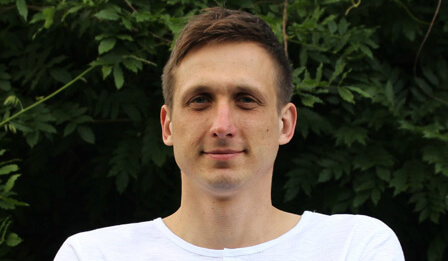 These types of players who have the ability to control games and set the tempo don’t usually peak until much later, like Shelvey is finally doing. When he’s 28 he could be World Class. Tell us what the Queen said in French to that Canadian delegate after Phillip farted at her sixtieth birthday bash, I heard the place creased up! It certainly sounds as though a move has been discussed mind. Jesper, nobody claimed that every signing he made panned out. And there’s, every reason to bring other managers in if you want to compare – which is the only way to make fair judgement. He is a No10 and should be played in that position and we will see the player he really is. He suffered from a back injury and hopefully this has cleared up. If we are buying a striker with pace Merino could link up very well. He also is very good when defending corners as he is good in the air. Oh Bobby but they did…and hence my response! Before. Have another go Jib. No. Don’t. Jesper, did they? Where? I didn’t see it then. I can’t imagine anybody saying every signing Rafa has made has worked, because no manager has a record like that. But if you say they did then point it out and I’ll accept they were wrong. I can’t remember Keegan getting many flops first time round. Although it was arguably easier to make good signings then. JMHO Rafa is the best manager we have had at our club for years and that includes SBR and K.K! However the way I see it Rafa has a very real chance of winning a cup this year, but still has not signed an extension to his contract. How ironic it would be if Rafa won a cup and moved on next season!